This great client, recently moved down from London, came to The Billington Partnership via recommendation by a former client. 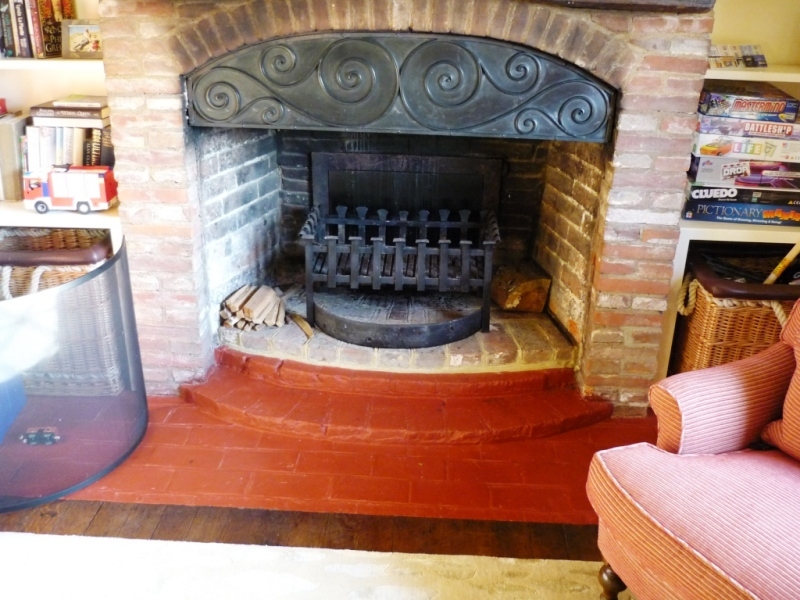 The client had an open inglenook fireplace in her new property but it did not give out much heat. Therefore the client asked The Billington Partnership to create a more efficient fireplace. In addition we needed to maintain the ambience and amostphere created by an open fire. 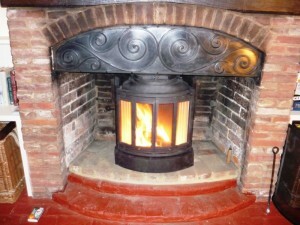 After showing various options to the client, the final choice made was the Nordpeis N22 stove. The stove is a high efficency fireplace that can either be used as a traditional open fire, or for greater efficiency and heat output, you can close the elegant bi-folding doors. Furthermore, it visually suited the opening. The installation went well and the client recommended us to others which we were extremely grateful for. 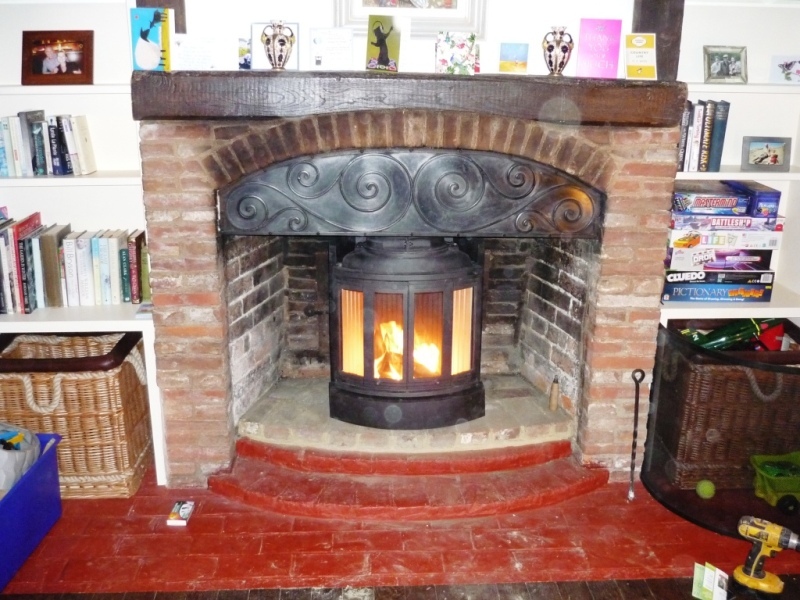 Take a look at another Nordpeis stove installation by The Billington Partnership.